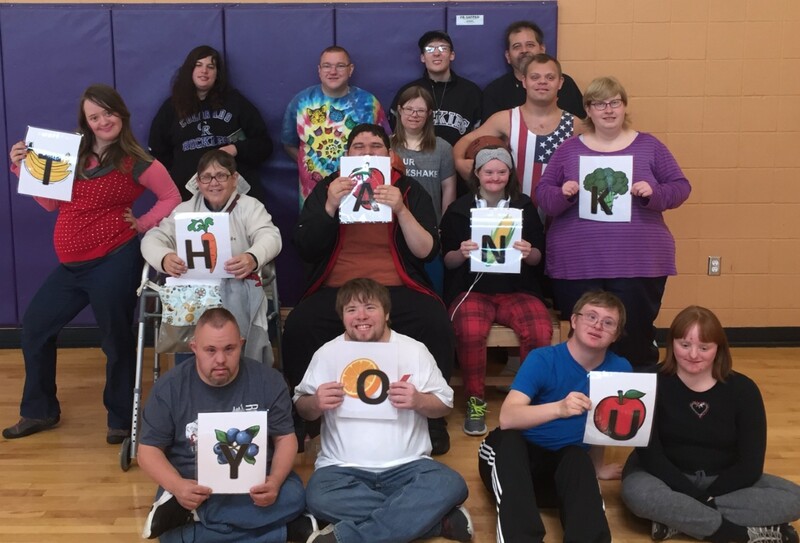 Imagine!’s Out & About department hosts a “Healthy Living” class, which helps teach students about proper nutrition and good eating habits, as well as helping them to cook their own meals independently. The class has learned so much that they decided to make a cookbook – and you can have a copy, too! With delicious recipes such as “Syrup Pillows,” “Awakey Awakey Galore,” and “Crispy Frisbee,” this cookbook is sure to please even the pickiest of eaters. 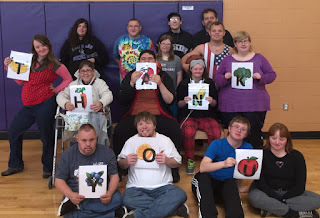 Even better, a portion of the proceeds of the sale of the cookbook go to support Out & About’s programs designed to make a positive difference in the lives of people with developmental disabilities and their families by providing positive instruction and community-based services within a therapeutic framework. 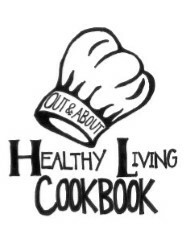 Cookbooks start at $10 and can be purchased online. Order yours today.